There’s no other material or fabric that compares to the versatility of genuine leather. Whether it’s made of cow’s hide, sheep’s hide or any other common animal hide, leather offers the perfect balance of comfort, style and durability. Perhaps this is why it remains one of the world’s most commonly used materials in the construction of jackets and accessories. But if you’re thinking about buying a new leather garment, you’ll need to know how to care for it. Leather — like all materials — requires regular maintenance to preserve its original appearance and characteristics. Failure to do so could result in degradation while subsequently shortening the lifespan of your leather garment. While there are dozens of ways to clean and care for leather, one of the best all-around solutions is to use saddle soap. So, what is saddle soap exactly? And how do you use it on leather? To learn more about saddle soap, keep reading. Saddle soap is a type of leather conditioning product that’s used to clean, condition and protect leather from damage. 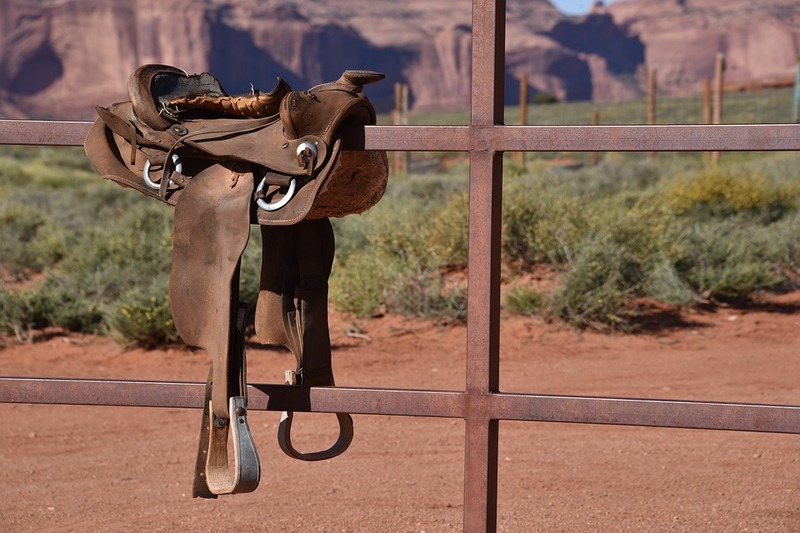 There are dozens of different types and varieties of saddle soap available for sale. However, most contain a few basic ingredients such as lanolin and beeswax. Also known as wool wax or wool grease, lanolin is a wax-like substance that’s excreted by wool-bearing animals like sheep. Technically speaking, lanolin consists mostly of long-chain waxy esters, along with trace amounts of lanolin alcohols, acids and hyrocarbons. There are around 8,000 to 20,000 different types of esters in lanolin. This unique composition makes lanolin — and products containing lanolin like saddle soap — particularly effective when used to clean and condition leather products. It has powerful moisturizing properties, which is why lanolin is often used in infant moisturizing creams and lotions. Furthermore, lanolin is commonly used in lip balm, as it moisturizes and protects the lips from dehydration. Some people assume that saddle soap is designed specifically for leather saddles, but this isn’t necessarily true. 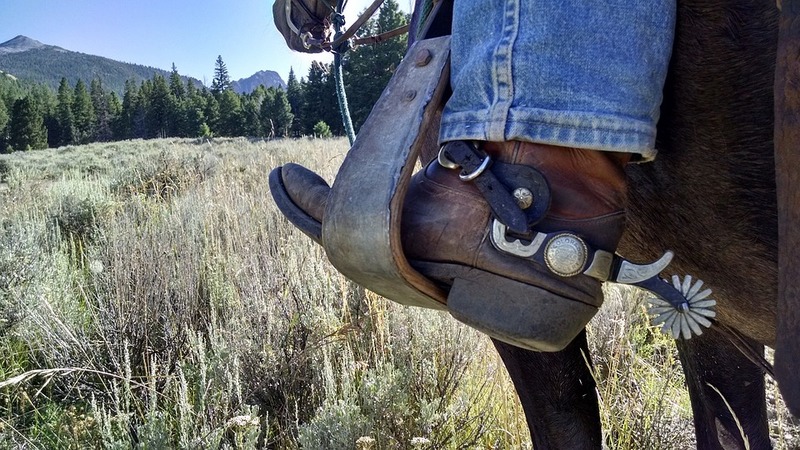 Granted, you can certainly use saddle soap on saddles, but this isn’t the only thing you can use it for. Saddle soap is perfect for any leather product, including shoes/boots, belts, handbags, upholstery, furniture, jackets, trousers, shirts and more. If it’s made of leather, you can use saddle soap on it. You can even use saddle soap on some other materials that aren’t necessarily made of leather. If you’ve ever shopped at a leather specialty store, you’ve probably encountered a plethora of leather cleaning and conditioning products. There are dozens of such products available for sale, each of which is touted as the “best” solution. So, why should you choose saddle soap for your leather goods? For starters, saddle soap provides leather with just the right amount of moisture to prevent it from drying out. As most people already know, leather has a tendency to dry out over time. This is especially true if you wear it outdoors where it’s exposed to the sun’s ultraviolet (UV) light. Over time, the sunlight and dry air will cause the moisture within the leather to evaporate And when this happens, the leather will dry out, feeling tough, rough and even brittle. Depending on the severity of the dryness, the leather could also crack open, causing substantial damage. Saddle soap is designed to prevent this from happening by supplying leather with just the right amount of moisture. Additionally, saddle soap contains several powerful cleaning compounds that can remove stubborn debris from your leather products. If you can’t seem to clean a particular spot on your leather, consider saddle soap as a stronger cleaning alternative. In essence, it’s great for cleaning, maintaining, moisturizing and preserving leather. Now that you know a little bit about the benefits of using saddle soap on leather, it’s time to get started. Depending on the specific product, you can apply saddle soap to most leather products and goods by dabbing it onto the surface with a clean cloth. Before doing so, however, it’s recommended that you clean the surface of the product using a lightly damp cloth first. Take a clean cloth, add just enough water to make it damp but not soaked, and rub it across the surface of the leather product. The general idea is to remove any lingering dust or debris, which could otherwise affect the outcome of your saddle soap application. Once clean, you can then proceed to apply the saddle soap. Apply a small amount of saddle soap to a second cleaning cloth, and then gently rub the cloth across the surface of your leather product. Much like applying wax to a car, the saddle soap should disappear as you rub it into the leather. Make clockwise rubbing motions until the saddle soap is no longer visible. Continue doing this until you’ve covered the entire surface of the leather product. You can then back over it one last time, only with a clean cloth to remove any excess saddle soap. It’s important to note that saddle soap should applied to leather products on a regular basis, not just once. A good rule of thumb is to apply saddle soap or a similar conditioning product to leather once every few months for maximum protection. Doing so will help protect your leather from common forms of damage, including drying out. Keep in mind that applying saddle soap too frequently could actually do more harm than good, as the excess moisture settles into the leather where it promotes mildew. To recap, saddle soap is a product used to clean, condition and preserve the original appearance of leather. It supplies leather with much-needed moisture, while also creating a barrier over it. In essence, it’s a complete all-in-one product for maintaining leather. You can use it on any leather product, assuming you follow the steps listed here.